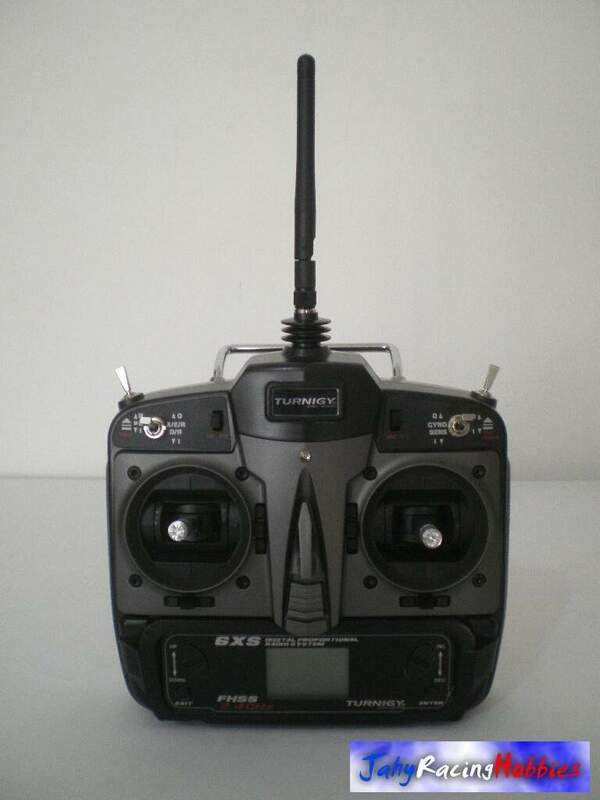 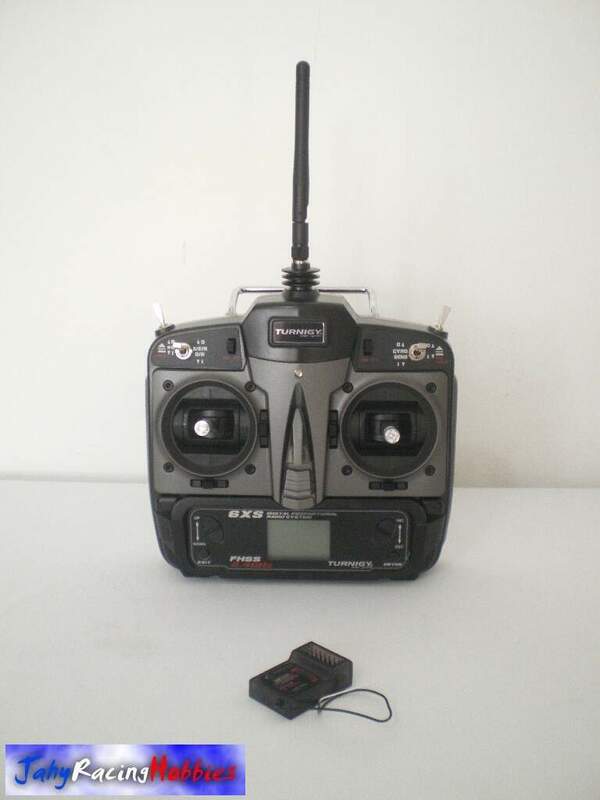 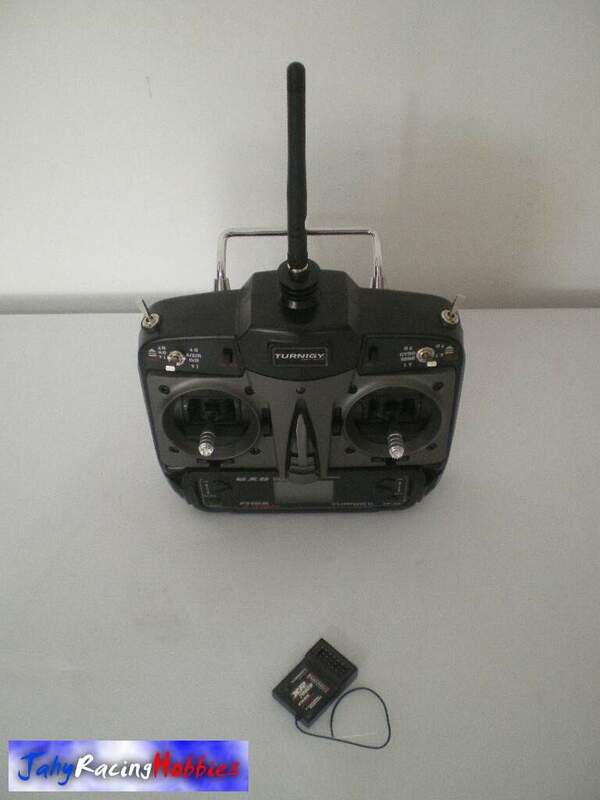 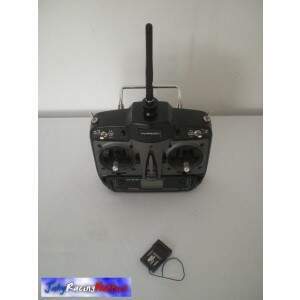 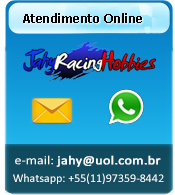 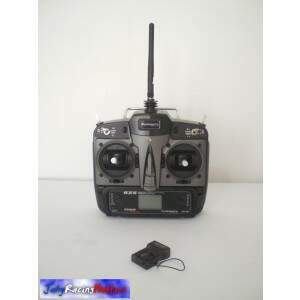 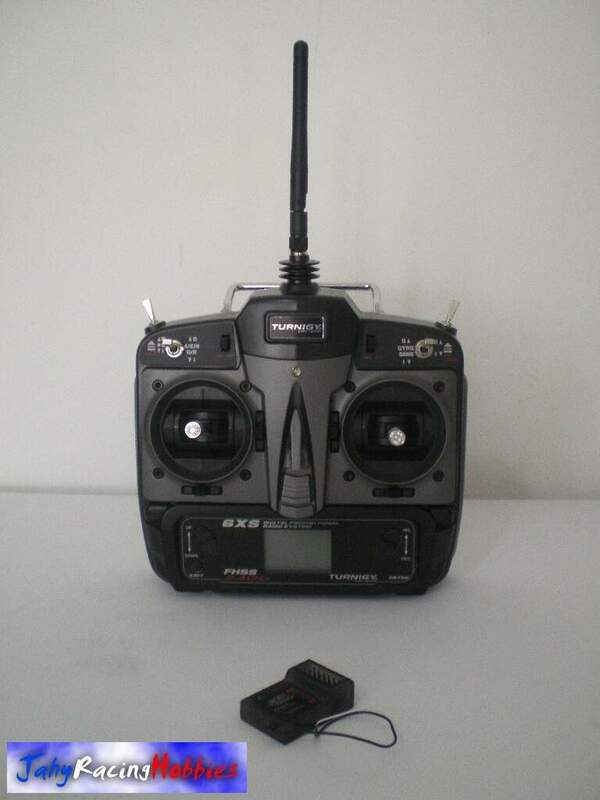 Radio Stick 6XS FHSS Digital 6 Canais 2.4 Ghz Turnigy. 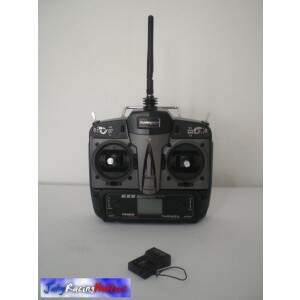 Modelo 6 Canais Stick Mode 2 Digital. 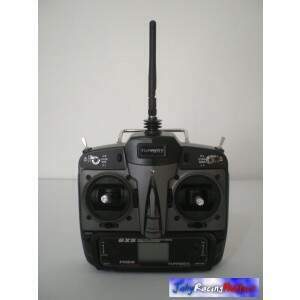 Receptor 7 Canais XR 7000S.